Over 60% of small business owners in Australia don’t have a website or online presence. This isn’t because they don’t want one – they are just too busy running their business to do the one thing that could help them the most. 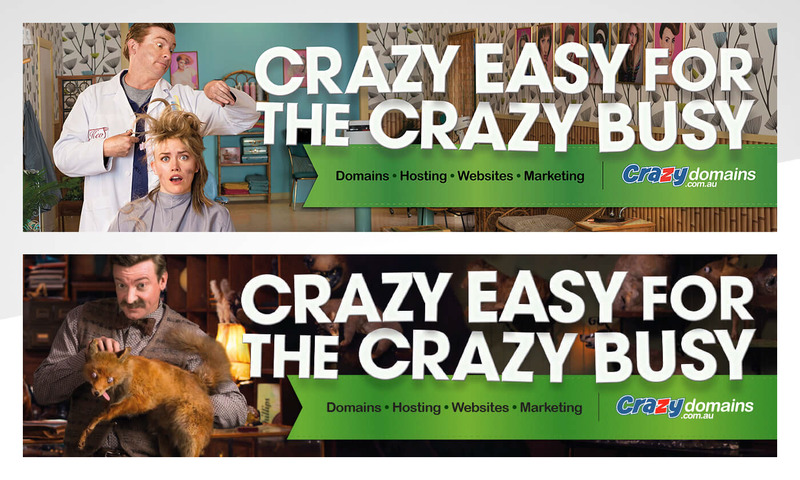 Given the challenges and time pressures of running a micro business, let alone keeping across technology, the solution to get them to go online had to be ‘crazy easy’. 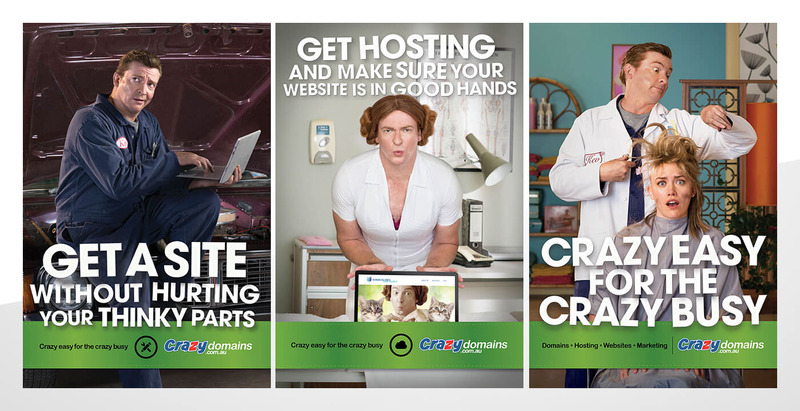 We brought each of the steps required get an online presence to life across all channels by introducing a series of characters who, despite their busyness, were able to create a website through Crazy Domains quickly and easily. 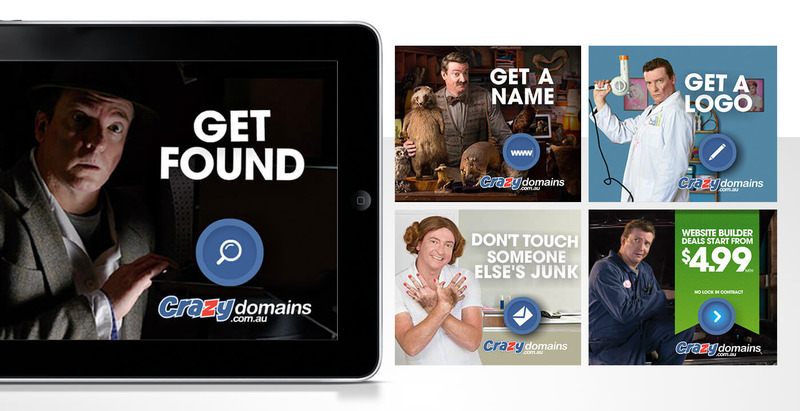 All played by comedian Rhys Darby, the quirky small business owners demonstrated the entire process from registering a domain to building a site, and along the way introduced a new promise into the heart of the business – if it’s not crazy easy, its not Crazy Domains.